On roller coasters, you can find many types of lift hills! From the traditional chain lift, from the launched magnets, or the new cable lift hill! All of these are all common types of lift hills! They can get confusing, though. I will be explaining each of these and then be talking about which is the best to use! First off, we have the traditional chain lift. You can find these on old roller coasters like the Shivering Timbers at Michigan’s Adventure in Muskegon, MI. The chain connects to two points, one at the bottom, and one at the top which is connected to the motor on the bottom. There is a chain slot in every car (a few rows of seats) that the chain connects to. The downside is that it takes longer to ascend the lift hill when using chain lifts. It has gotten better with time but it still isn’t as fast as the other types. Next up, we have the cable lift hill. A cable is connected to the wheel which has a pulley which the cables move up. The pulley comes down to the bottom of the lift hill and then the train connects to it and it pulls it up. The downside is that you have to wait for the pulley to get to the bottom of the lift hill which can slow dispatches. Lastly, we have the magnetic lift hill. This has magnets which launch the roller coaster. It grabs them magnet by magnet to quickly ascend the lift hill! The best type of lift hill system is the magnetic lift system! It is very efficient and takes a very short time to ascend the lift hill! Thank you for tuning into this blog post! I hope you enjoyed and make sure to leave a comment if you did! 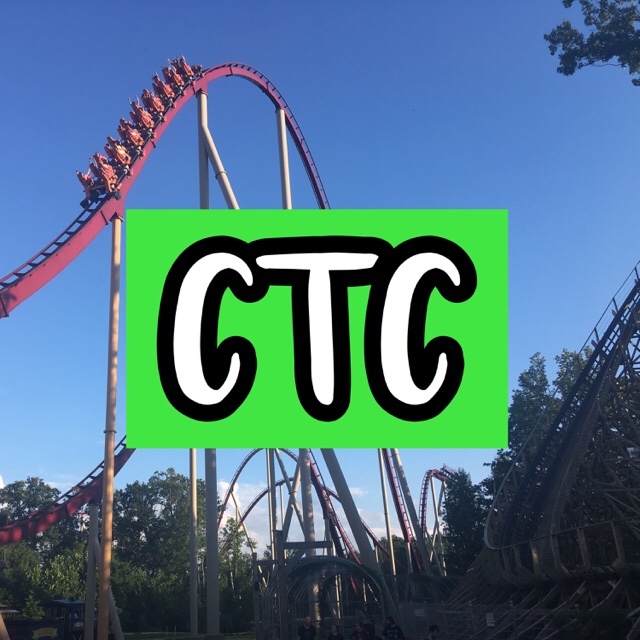 PreviousAmusement Parks & Theme Parks – What’s the Difference?